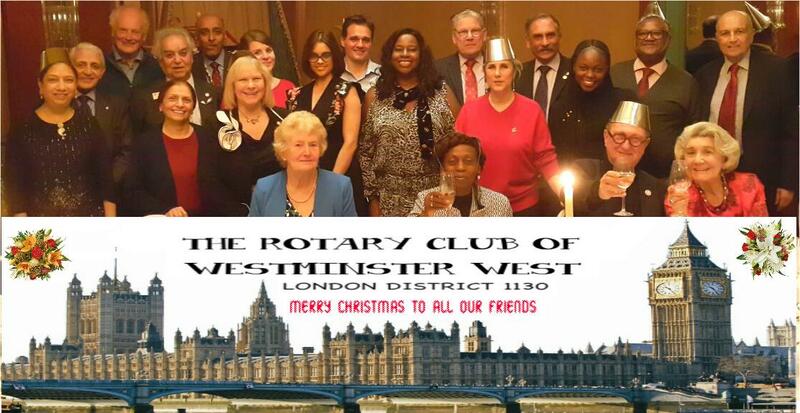 The Club holds its annual Christmas Lunch in December and invites all friends of the Club to attend as well. The Christmas Lunch is an annual traditional lunch held in early December. The following sub-pages provide some photos and a description of each year's lunch. 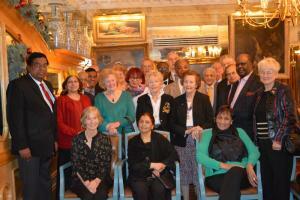 The Club held its annual Christmas Lunch on 5th December 2018 at the Bbar in London Victoria. 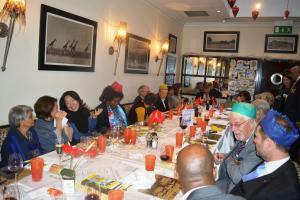 The Club held its Annual Christmas Lunch on 10th December 2014 at the Rubens Hotel.